Seemoto is the solution for all transportation and logistics companies. 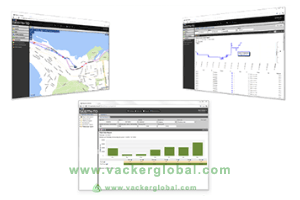 It provides comprehensive fleet management tools for vehicle tracking, maintenance and diagnostics as well as driver-, fuel- and safety management. It is extremely easy to install, to deploy and to use due to its technology innovations. Best of all – it supports collaboration between companies and organizations and thus enable work sharing and joint value-add. Seemoto monitors vehicles, cargo, their condition and environment - automatically and the temperature of the cargo space either on or inside the transport unit. It triggers alarms and provides useful reports enhancing your business and profitability. 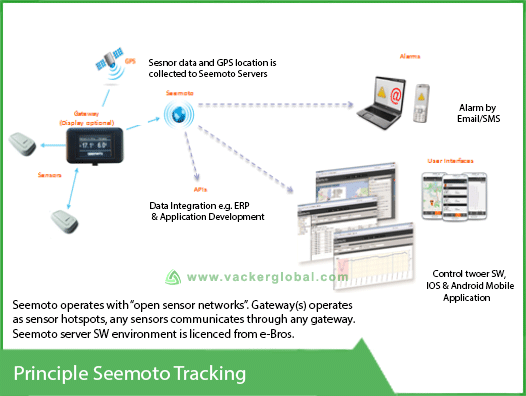 Seemoto provides You full visibility and traceability to your supply chain and operations. 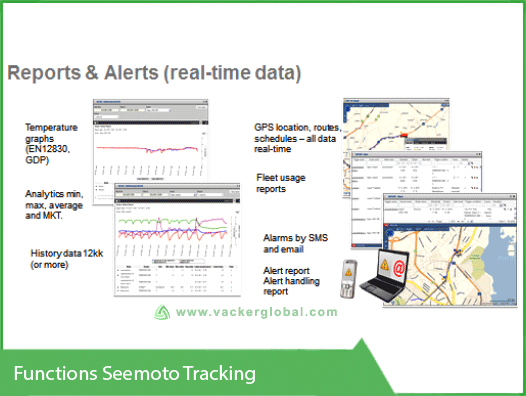 Seemoto has the solution for all non-powered asset tracking needs, including trailers, containers and railway carriages.